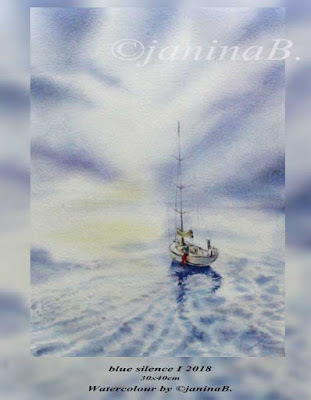 blue silence I 2018 / 30x40cm Watercolour by ©janinaB. 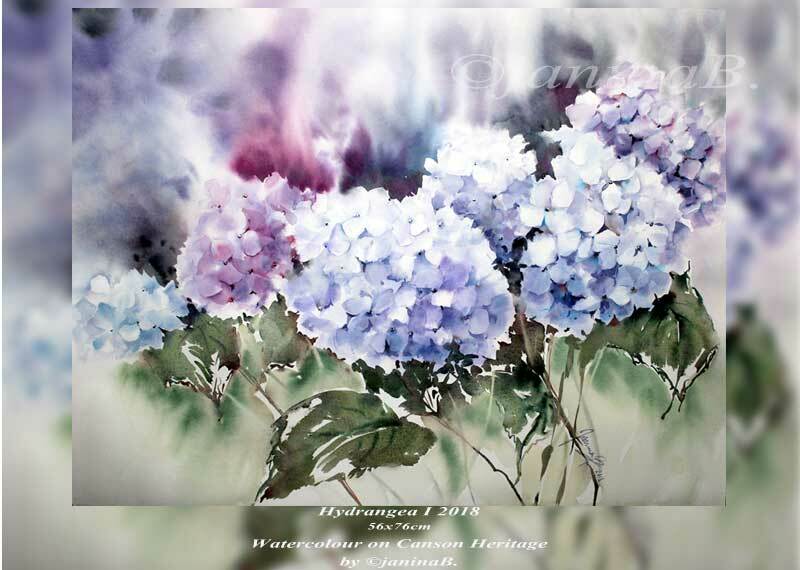 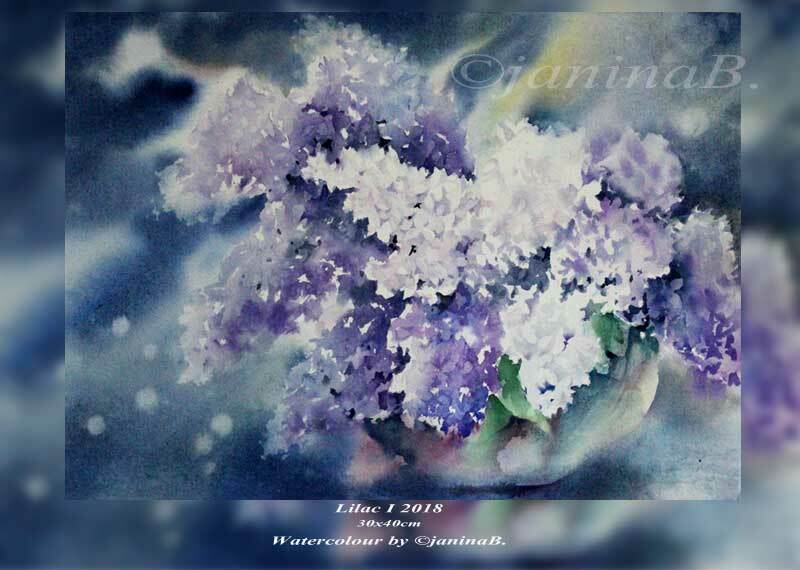 Hydrangea I 2018 / 56x76cm Watercolour on Canson Heritage by ©janinaB. 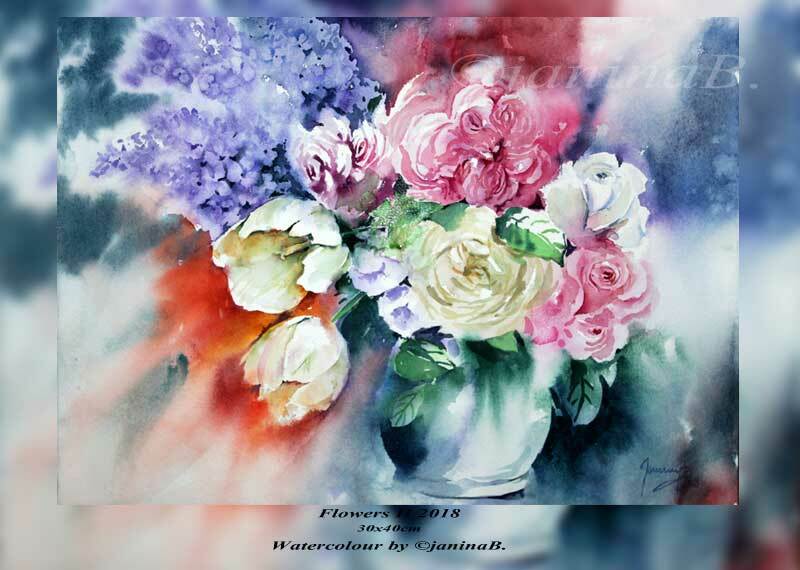 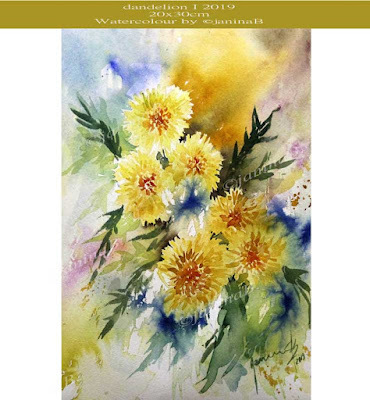 Flowers II 2018 / 30x40cm Watercolour by ©janinaB. 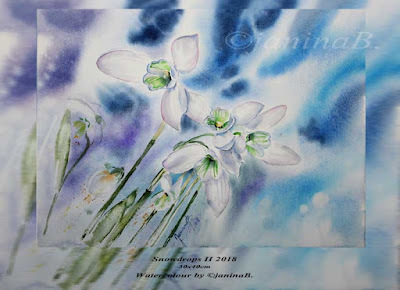 Snowdrops II 2018 / 30x40cm Watercolour by ©janinaB. 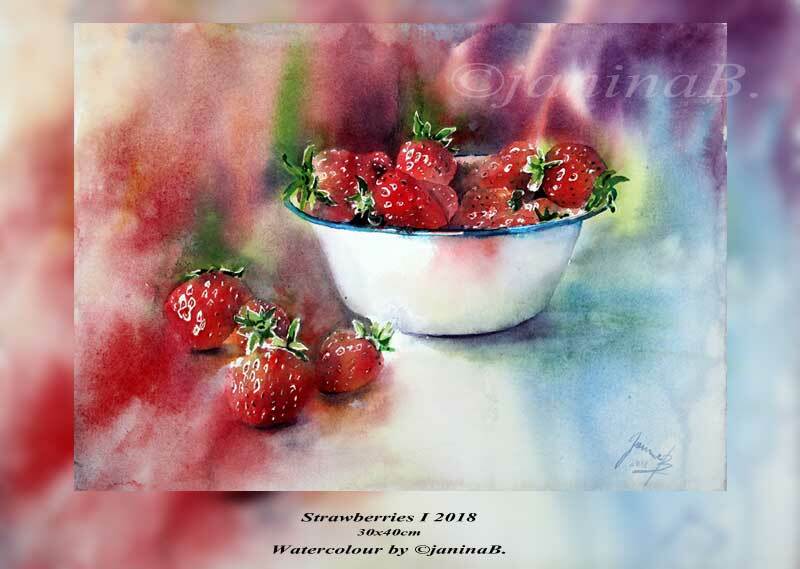 Strawberries I 2018 / 30x40cm Watercolour by ©janinaB. 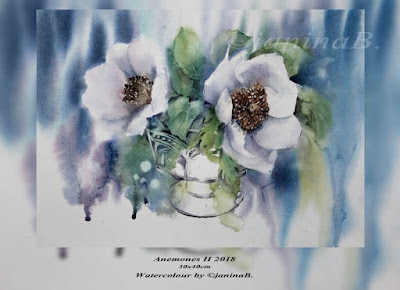 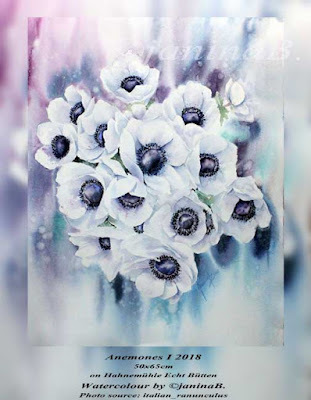 Anemones II 2018 / 30x40cm Watercolour by ©janinaB. Anemones I 2018 / 50x65cm Watercolour by ©janinaB. 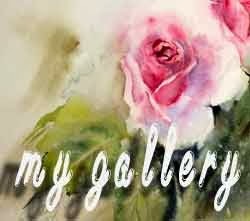 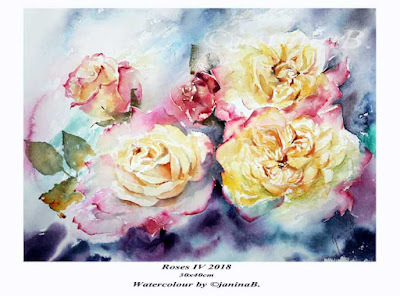 Roses IV 2018 / 30x40cm Watercolour by ©janinaB.